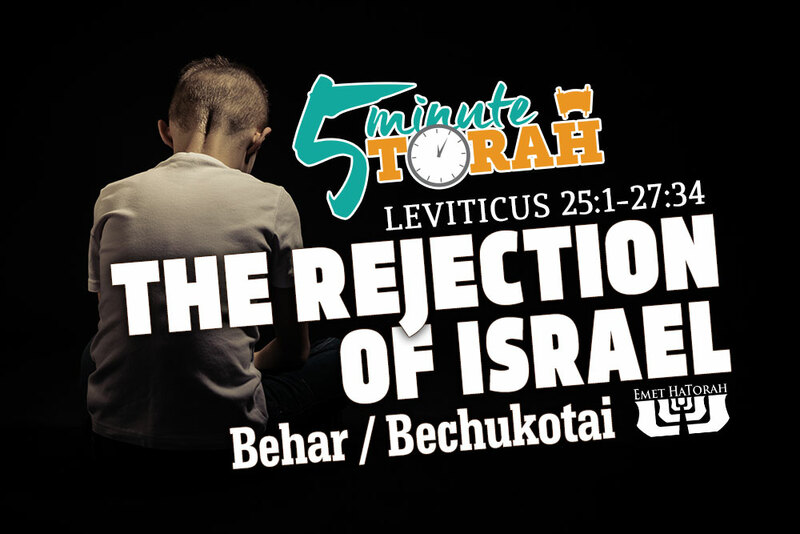 The double portion of Behar-Bechukotai is the last reading in the book of Leviticus. And although the bulk of the book of Leviticus deals with laws of the sacrificial system and the inauguration of the levitical duties, it ends on quite a different tone. Parashat Bechukotai begins with a reminder that if the Children of Israel heed Hashem’s instructions and obey His commandments, they will be blessed. It begins, “If you walk in my statutes and observe my commandments and do them,” and is followed by a list of things that will happen as a result of their obedience. Those who are well have no need of a physician, but those who are sick. Go and learn what this means: “I desire mercy, and not sacrifice.” For I came not to call the righteous, but sinners. (Matthew 9:12–13). Has God rejected Israel, the people He redeemed from Egypt? God forbid.